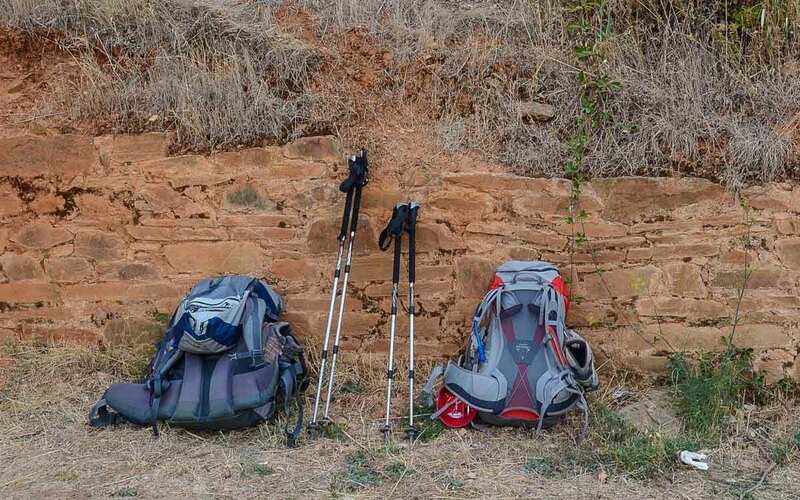 The more we travel, the more we seem to arrange our trips around adventure travel–itineraries with activities leading us into wilderness or protected areas and connecting with local communities. We’ve morphed into more active travelers gradually–and before seeing new research on adventure travel. Over our past seven nomadic years, we’ve engaged in a wide range of travel styles. We’ve rented apartments and taught English, we’ve ‘slow traveled’ by house sitting, we’ve stayed in some swanky hotels and been frivolous, we’ve walked across Spain and slept in bunk rooms, and we’ve moved around by boat, bus, train, car, and bike…and a lot of planes. We’ve walked through hundreds of neighborhoods and ducked into countless churches, pausing at untold numbers of cafes and grave sites. Starting this blog (in 2012) required us to focus more. We became more conscious of counting the countries we’ve visited, and the number of UNESCO World Heritage Sites and national parks we’ve walked through. We began to organize our content by topic, too, based on our favorite attractions: history, arts and architecture, food and culture, nature and wildlife. These days, our quick elevator description of our travel coverage speaks simply to exploring international cultures through soft adventure. ‘Soft adventure’ is the industry term; I prefer ‘active travel,’ which is to say self-propelled and participatory. Maybe our attraction to adventure travel is that we’ve already figured out how to visit cities and major cultural attractions, whereas we really need some responsible guidance if we’re going to venture out in the woods. Maybe it’s because we want the physical challenge. We’re compelled to get out and move. That’s part of what inspires us to travel. On trend SUPing: It takes more bravery to post this picture than it does to stand up on a paddle board. We joined the Adventure Travel Trade Association (ATTA) a couple years ago. Media members make up a small fraction of the full membership of travel industry types, and we’re among a handful of media representing the 50+ age group. So it was fun to dig into new research sponsored by ATTA, conducted for Outside Magazine. The big takeaways are that adventure travelers are getting older, the definition of adventure is broadening to include soft adventure activities, and the most desirable destinations for adventure travelers are also expanding. Some of the trends are not surprising. Canoeing, for example, is being overtaken in popularity by kayaking and stand-up paddle boarding (SUP). While North America is the prime destination of the respondents (made up of Outside magazine readers), these travelers are planning their upcoming adventures in New Zealand, Australia, South America, and Eastern Europe. Casey Hanisko, ATTA’s President of Business Services and Events, took some time to talk with us about the research results. Our conversation was broadcast originally on Travel Writers Radio out of Melbourne, Australia, and is shared here from SoundCloud. Feel free (please) to start at minute 2:00. You can learn more about the study or purchase the full report from ATTA. 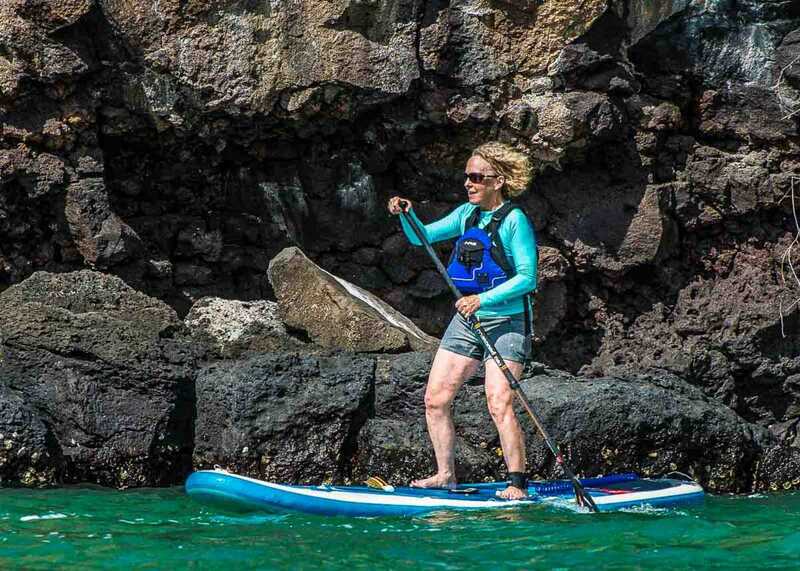 What’s great about these developments in adventure travel, is that there are so many operators geared to ‘soft adventure,’ allowing even us older bodies lots of opportunities to participate. Keep it up and stay on the move! I’ve been thinking about joining ATTA as well and I loved reading this post. I am all over the active travel experience and can see just by my friend’s travel stories its a transitioning sector of the market. Do you think its a worthwhile membership for writers in our demographic? I’m on the road right now, but will come back and listen to the talks. Alison, I think you’d enjoy and benefit from being a member. It’s not for everyone; to join you must demonstrate a good portion of your work relates to adventure/active travel. But having said that, the definition is expanding. Representatives in our demo are very well received by tour operators and destinations; they know we are a key market. It’s interesting how similar our experience is. We started our blog for one reason – provide information on ‘Adventures in Style for Less.’ That was supposed to focus on art, cultural, accommodations, and food adventures, as well as the outdoors. Now we, too, are finding that we are focusing mostly on outdoor adventures, and national parks. I am not sure why, other than we love the outdoors so much! Our focus is still on ‘adventures for less,’ and we will provide info on cultural, art, food, and accommodation; however, outdoor adventure is what we chase first and foremost! Thanks for the note, Wendy. Mostly, I just love that our direction and focus keep evolving. It sure keeps us on our toes, doesn’t it? It’s gratifying that so many adventure operators and destinations recognize our ”past 50′ demo is important to them, too.